Don't you hate it when companies artificially cripple performance? We just give you two simple choices - Now isn't that a refreshing change? 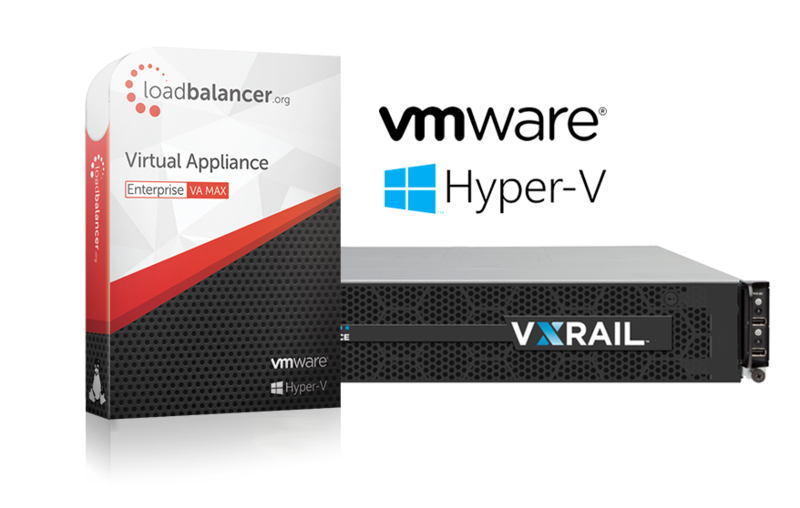 The Enterprise VA R20 delivers awesome load balancing power at an incredible price. This virtual appliance offers unrestricted throughput and bandwidth. You’ll probably never need to upgrade the license, but if you do, we provide a seamless upgrade path. Eliminate stress in large environments with the totally unrestricted Enterprise VA MAX. 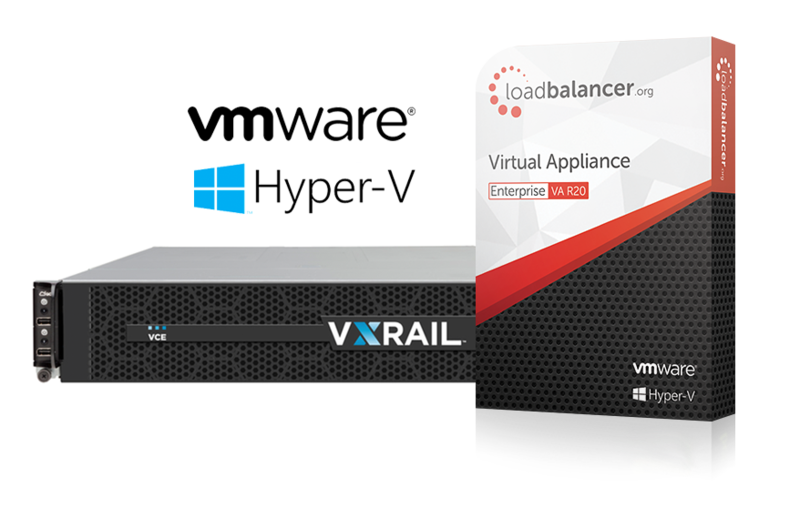 This virtual load balancer offers unrestricted throughput and bandwidth, allowing you to manage unlimited load balanced services and back-end servers. You will never have to worry about scalability again. Your pay-as-you-go, hassle free option with 24/7 support included! Perfect for testing or if you just don’t have the budget right now to invest. Do you miss simple old fashioned software licenses? Yes, a simple one time payment, just add the support level that you require. We are the only vendor who offer a site license. Yes, that's right — go crazy. Use as many instances as you like, when-ever you want, on any platform you need. Shockingly good value if you intend to use more than 6 load balancers — a one off investment that you won't regret. Do you hate performance restrictions? Unlike our competitors, we don't restrict throughput or features with any of our products. If you ever needed to upgrade your license to unlimited servers, just let us know and we’ll do the rest — with a seamless transition you won’t experience any downtime — what more can you ask for? We love VMware, and now we're celebrating 10 years in the VMware Technology Alliance Partner Program. VMware have over 75,000 partners and we’re proud to be number 576. The growth of virtual has rocketed — 10 years ago our customers only bought hardware load balancers. Now we have over 4,000 VMware deployments. Why not download our free trial and find out why? Or check us out on VMware Marketplace to find out more.